Evaluating and purchasing new technology is challenging. When confronted with a variety of options it’s tempting to focus on price. While that’s certainly a factor, it’s important to consider the total cost and return you can expect. 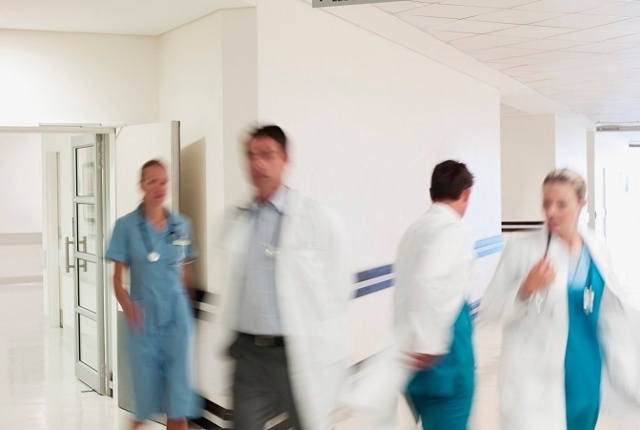 Hospital technology purchases can be complex and have a long use period. Thinking beyond the immediate application and timeframe can help you plan well and mitigate risk. 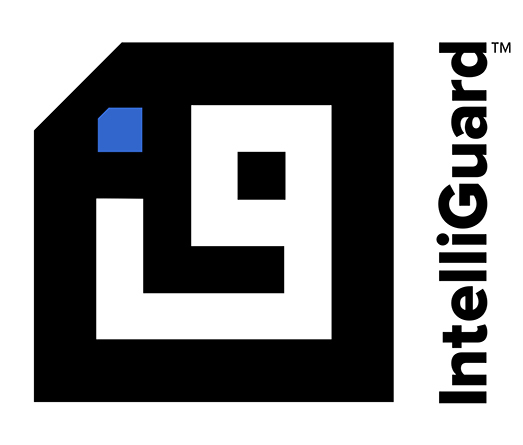 At Intelliguard® RFID we have spent a lot of time thinking about and developing automation solutions that impact the inventory bottom line and save costs. We’ve written about inventory optimization extensively, including in the blog post “ROI of Hospital Pharmacy Automation for Medication Inventory,” which outlines how RFID medication management systems track detailed drug-level usage and expiry dates. The analytics provided to pharmacy then allows them to reduce PAR levels, saving unnecessary inventory holding costs and reducing expiry waste. The recommendation to “Consider total cost, not just price” from this Purchasing Procurement Center article got us thinking about cost and return considerations that may be less obvious, but are also crucial when making an important purchase decision. While the article is specifically focused on materials management, the suggestion is important in a variety of purchase scenarios. Will there be on-site support to manage implementation? How long will they be available and what activities will they manage? What will you and your team be expected to do and what resources do you need to provide? How much time will this take? What is the background of the implementation team? Are they versed in hospital best practices, particularly if they will be dealing with medications and controlled substances? If not, you might need to account for time spent to get them up to speed. Bottom line: What is the cost in time and effort from your team required to get a new system or process up and running, and to be trained to use it effectively? Be sure to get a realistic and thorough understanding of what this will take. At Intelliguard® RFID we pride ourselves on providing Elite Implementation Services, which are fully managed by our Certified Pharmacy Technician professionals. They develop customized implementation plans depending on each customer’s unique needs, manage the project from start to finish and provide comprehensive training. Do your potential partners offer other solutions that address similar needs? Will you be able to scale and grow with this partner, and what would expansion look like? Bottom line: When you decide to scale, what is the cost in time and effort required from your team? Does your partner offer modular solutions that can grow with you? Can you benefit from the relationship established and processes developed, or do you need to start the procurement, implementation and learning process over from step one? At Intelliguard® RFID Solutions we believe in the power of RFID healthcare technology across the health system landscape and that any investment today should pay off long into the future. Our suite of RFID-enabled solutions is modular and scalable, supporting a variety of critical inventory visibility challenges including: remote inventory storage and access, temperature sensitive storage with security and item-level monitoring, drug consignment programs, and more. Subscribe to our blog to learn more about innovative RFID healthcare technology.